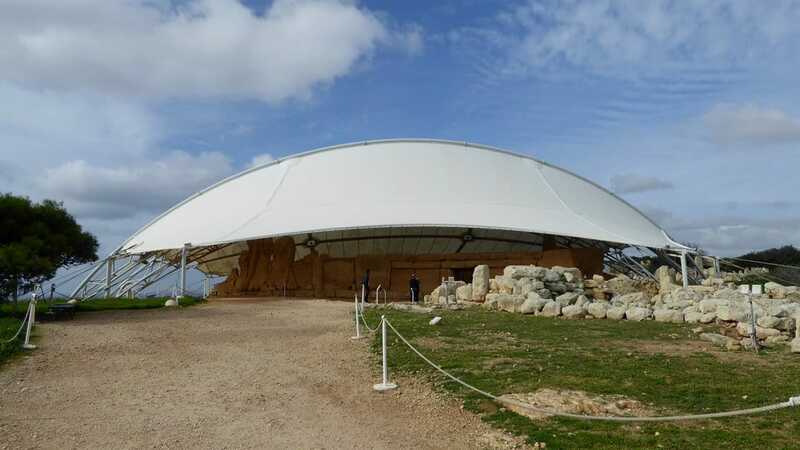 Has anyone taken the MSC excursion to the Neolithic temples on Malta? Do you get to walk around the temples and spend time or do you just drive by? The website description is unclear. If it is a drive by you won't see a thing as they are under awnings and the real stones are in the museum. if it's just a drive by, i don't think it's worth taking the excursion. 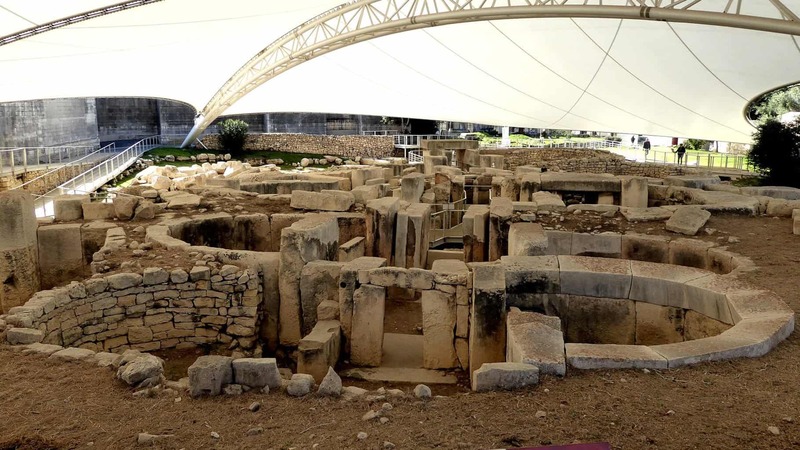 The temples are the most exciting sites you can see in Malta. We toured them on our own and were very impressed. Malta is easy to DIY.